Suzuki is a car maker that has been crying out for a family car for years and now finally it has one – the SX4 S-Cross. 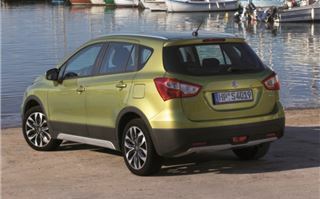 Its last venture into this market was the Liana – more famous as being Top Gear's often abused reasonably priced car. 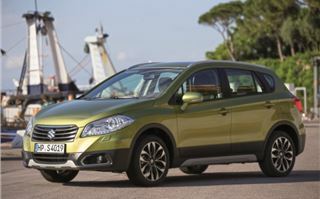 But things are rapidly changing for the Japanese brand which is planning five new models in the next five years. So what of the name? 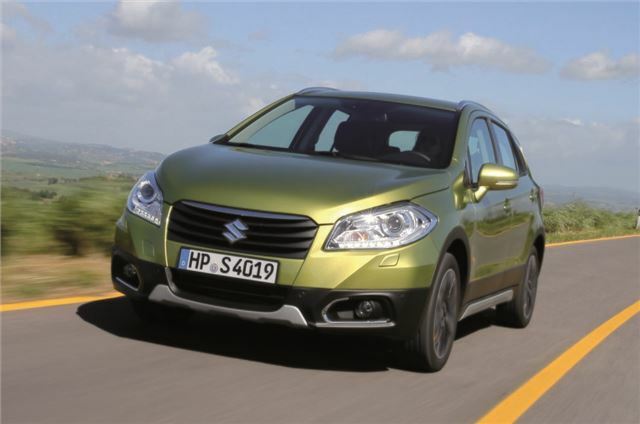 It's a bit of a mouthful, but it seems Suzuki in Japan was very keen to include the SX4 bit, even though that car is going to be replaced by a new model – which will be similar in ilk to the Nissan Juke – next year. 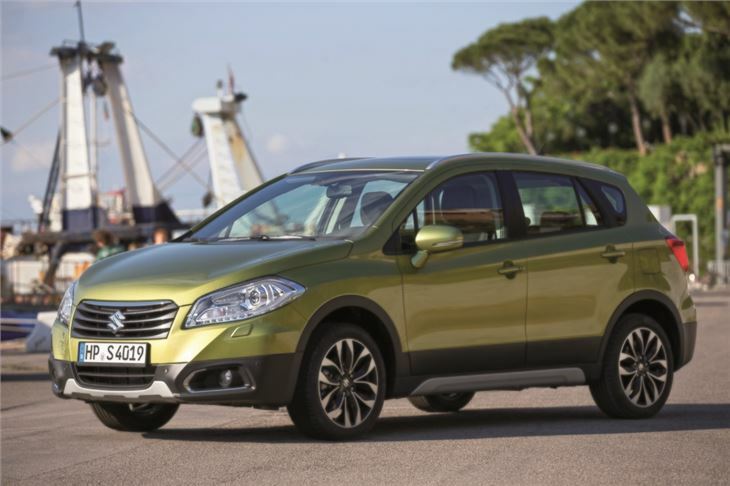 We won't be surprised if this just becomes known as the S-Cross, especially as it bears no resemblance to the current SX4. 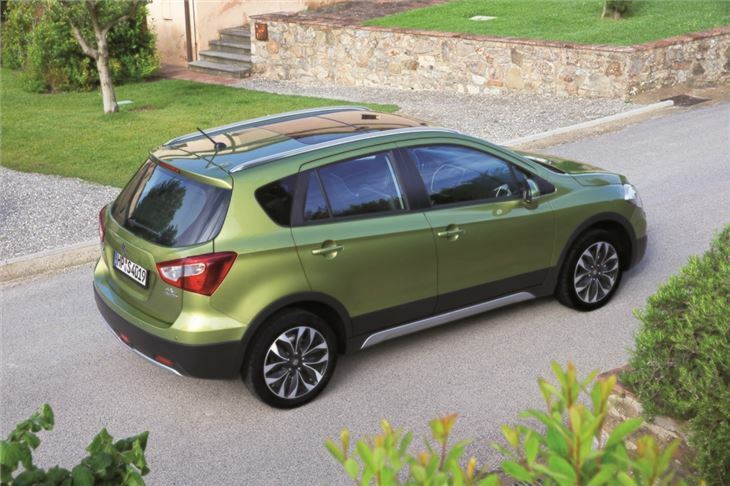 For starters it's bigger and longer, with a shape and size that means it competes alongside crossovers like the Nissan Qashqai and Skoda Yeti. 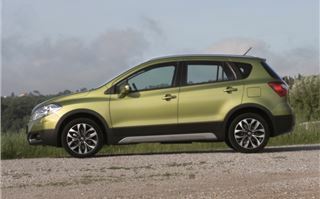 This is more than just a jacked up hatchback with four-wheel drive. The chunky SUV styling looks good and it's a decent looking design – although we wouldn't necessarily choose the garish Crystal Lime green paintwork of the car in our pictures. 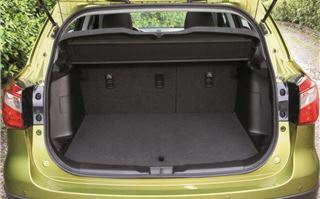 The low nose means it hides its size quite well and actually looks more like a big estate from the front. While it may not be an especially bold design it is at least neat. The same can be said of the interior which follows on from the Swift hatchback. 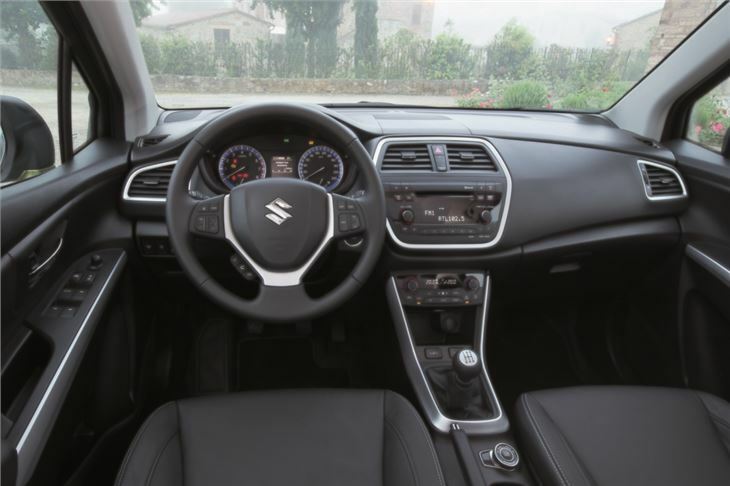 The build quality is very impressive and it has plenty of soft touch plastics – a big step forward from Suzuki interiors of a few years ago. Even the doors close with a reassuring thud. 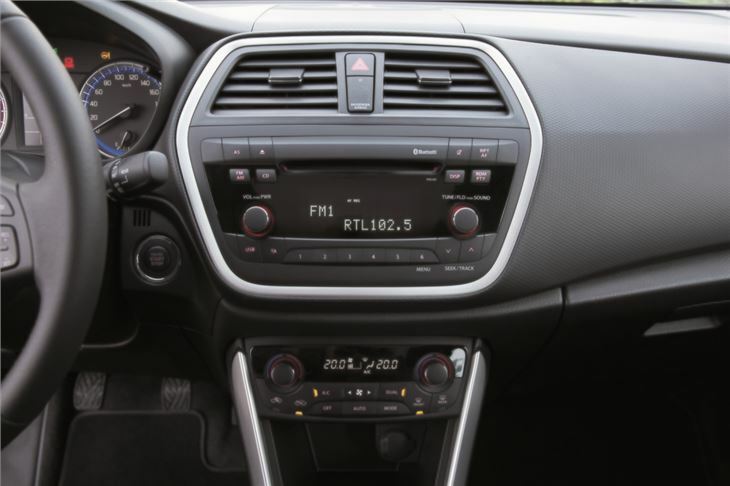 There's nothing too flash inside, but what you do get is a well laid out and easy-to-use cabin – the clear instrument dials make a welcome change from the over-complicated displays that are becoming increasingly common. 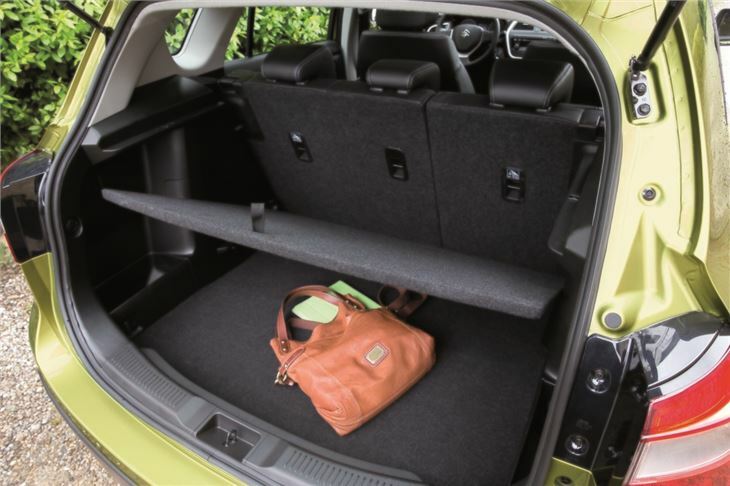 It's also comfortable behind the wheel, helped by supportive front seats and plenty of room. 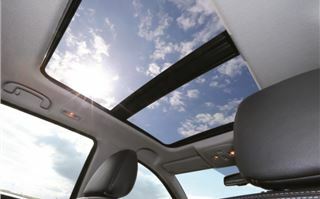 Top models come with a panoramic sunroof but unlike many others, both glass panels actually slide open. 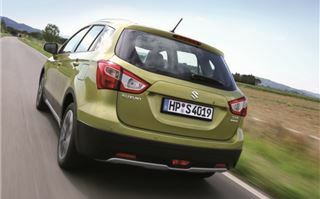 The engine line-up is simple with one diesel and one petrol – both 1.6-litre units with 120PS. The chain cam petrol is a development of the one used in the current SX4 but it's been tweaked for efficiency and emits just 127g/km of CO2, if you choose a 2WD version, with 51.3mpg. It's a good engine around town but with a five-speed manual gearbox (a CVT automatic is an option) and just 156Nm of torque it struggles for in gear pace and is a bit vocal at motorway speeds. The diesel is a better choice if you regularly do long journeys or will be towing anything. 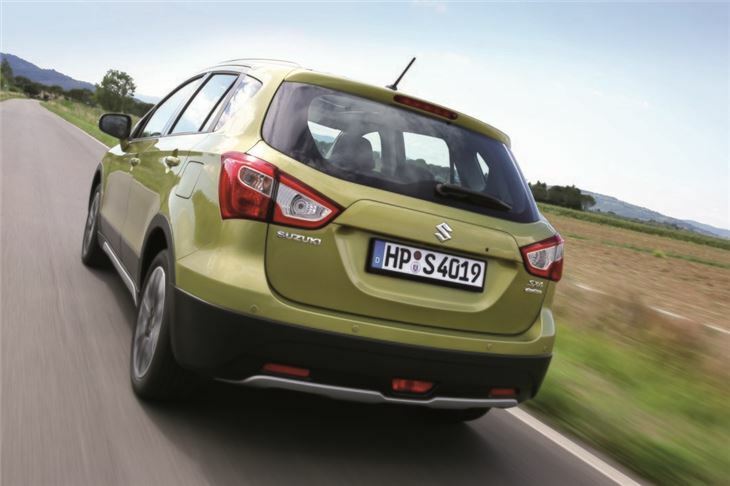 It has a six-speed gearbox and an impressive 320Nm of torque, giving it far more pep when required. 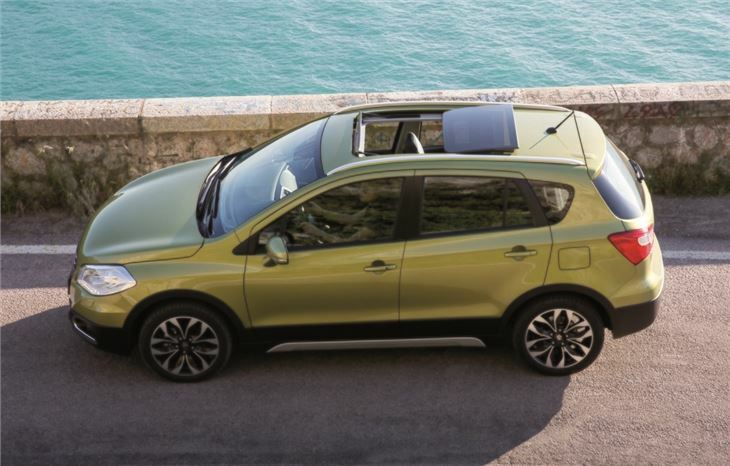 It's very quiet and refined too, never feeling strained even if you push it, while sound levels inside the cabin are kept down by a special engine cover and a sound insulating windscreen. 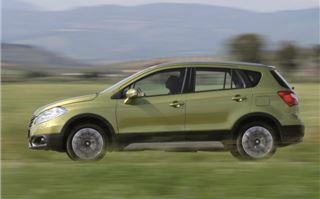 Economy-wise the 2WD version will return a claimed 67.2mpg with CO2 of just 110g/km putting it in VED Band B. In terms of roadability, the SX4 S-Cross is surprisingly impressive. 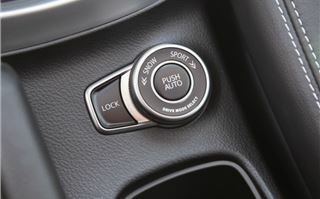 Body control is good in corners and the steering is precise with a decent weight, although as with most modern cars, there's little in the way of 'feel', not that it diminishes the way it drives. 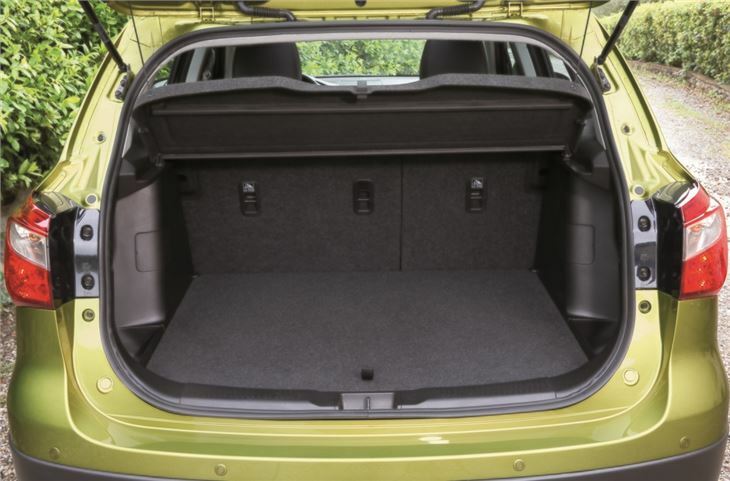 The ride is a touch on the firm side, particularly the rear suspension set-up which can be noisy over poor roads, but the majority of the time the S-Cross is comfortable and smooth. 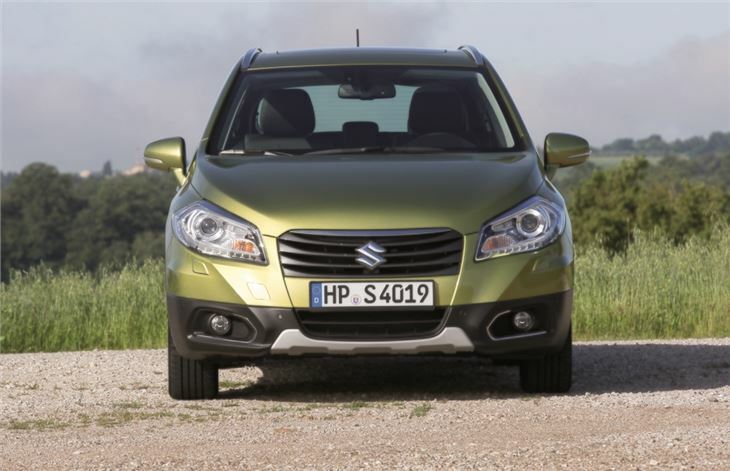 Alongside the standard front-wheel drive models, the S-Cross also comes as a 4WD with Suzuki's AllGrip four-wheel drive system. 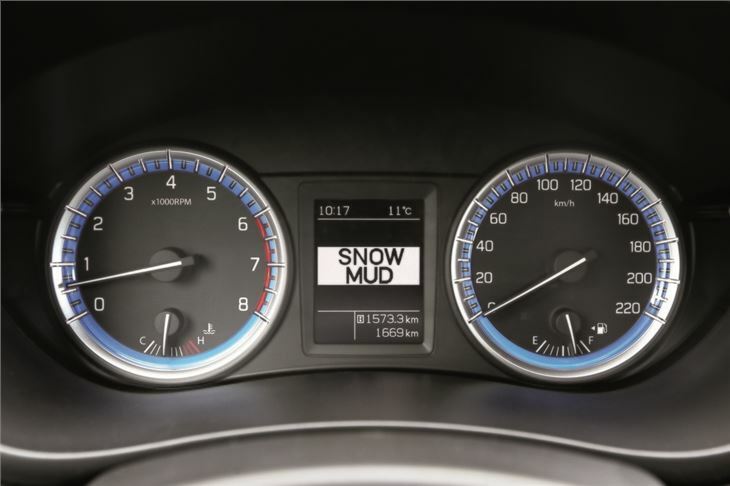 This on-demand system is controlled by a neat dial on the central console and has different modes including snow, automatic and sport. 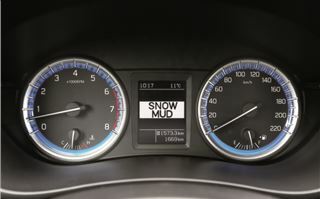 In auto mode it runs as a front-wheel drive, only going into 4WD when needed while snow mode uses 4WD as a default. The Sport mode makes the accelerator pedal more responsive and sends more power to the rear wheels. So what about prices? 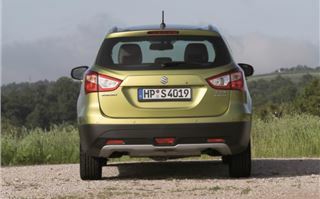 Well Suzuki hasn't officially announced what it will cost - the SX4 S-Cross goes on sale in October - but it has been able to indicate that the entry-level SZ3 (there's no SZ1 or SZ2) will start at around £15,000, that's around 10 per cent less than the cheapest Nissan Qashqai. The top SZ5 will start at around £19,750 which is quite a lot but then standard equipment levels are very good with leather heated seats and sat nav. The SX4 S-Cross has plenty going for it. It's a practical, well built and good to drive family car that easily holds its own against other more expensive alternatives. But it really earns its stripes when it comes to value for money. 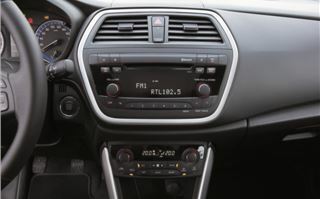 While it may not have the glitz of other crossovers, on paper it makes a strong case for itself, especially when you look at running costs and standard equipment. 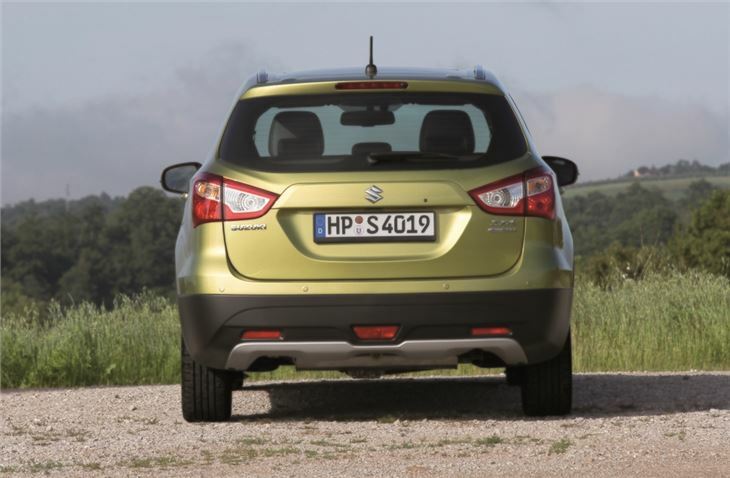 Suzuki has had a lot of success with the latest Swift – a car we rate very highly - and it looks like it might have another winner on its hands with the SX4 S-Cross.